Now that tax season is behind us, many of you are probably sitting on a nice chunk of money after receiving your tax refund. So how are you planning on spending it? Before you blow it, take a look at these five smart uses for the money which can benefit your future. Sit back and let us show you how to spend your tax refund the right way. 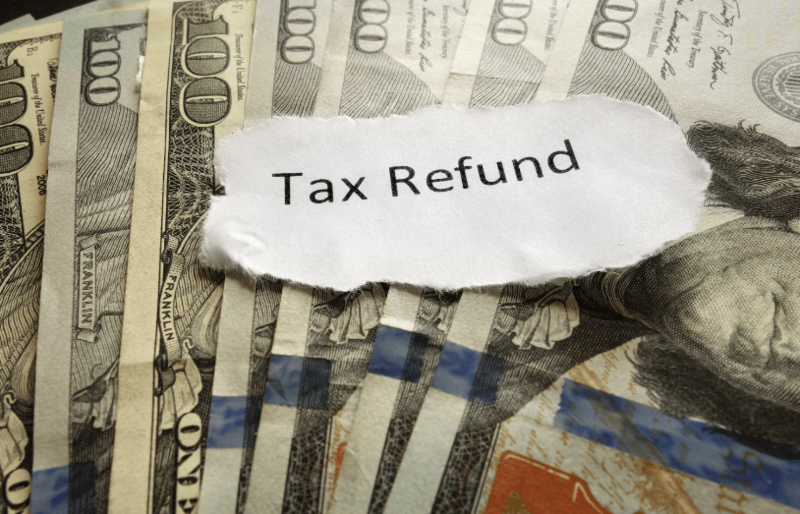 Even though this may seem like the boring and responsible option, it’s arguably the smartest use for your tax refund. You can either open a Traditional IRA (individual retirement account) or a Roth IRA. These accounts have many differences. One nice thing to note about Roth IRAs is that they do not have required withdrawals during the owner’s lifetime. So that means, unlike the Traditional IRA, if you do not need to draw income from your retirement account, it can grow, tax-free, for your lifetime. If you have kids, putting your tax refunds towards their college funds is an extremely worthwhile investment. T. Rowe Price came out with a study this year that revealed parents are sacrificing their retirement funds to pay for their kids’ college education. Prevent this from happening by making moves early to ensure both retirement and college are being funded regularly. Consider opening a free college savings plan (aka a 529 plan) with FC360 and we can discuss the best options for you and your children. Another potential use for your tax refund can be funding an investment account. With the extra money you can consider adjusting your risk appetite to reflect more aggressive investment strategies. Try investing in index funds, or ETFs (Exchange Traded Funds) that are commission-free, and make sure you’re avoiding high advisor fees like percentage-based fees. There’s no time like the present to get out of debt. Using your tax refund to alleviate some of this is definitely a smart idea—especially when crushing student loans and credit card debts make it difficult to imagine investing for the future. Ideally, find a way to balance paying off your debts and saving money. While an emergency fund is important, so is freeing yourself from those pesky obligations. Maybe for this year use the money to pay off debts and switch off each year. Use your judgment. The final tip for how to spend your tax refund is all about life enrichment. Saving for retirement, college and paying off debts are all important, but so is making life enjoyable. So start funding a vacation with your tax refund. After all, life is too short and you have a responsibility to yourself to live it to the fullest. These are just five recommendations for how to spend your tax refund. There are plenty of worthwhile uses for the money you receive and you should ultimately choose the option that is most appropriate for your situation and/or will make you the most happy. And hopefully, investing in your future success will make you the most happy! New to FC360? We use unique strategies and fixed pricing to help our clients reach their financial goals faster. Open an account with as low as $50 to receive a professionally managed investment portfolio. For more information on the various accounts we manage please contact us now to setup a free wealth management consultation.